Don’t wait for the next hurricane Irma to hit Southwest Florida. 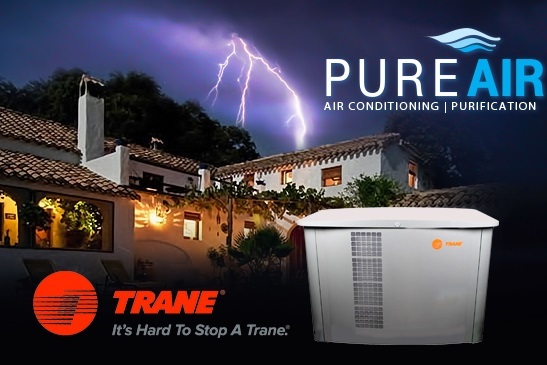 Prepare your home for our next big storm with a Trane whole house generator. Runs on existing NG or LP fuel supply. Trane whole house generators are easy to use. They seamlessly back up the circuits you choose during a power outage. When utility power is restored the transfer switch automatically transfers back to utility power, shutting down and instantly resetting itself for the next power interruption with no action required by you. Call 239-597-7873 – We carry a large selection of Trane products. We’re based in Naples FL. 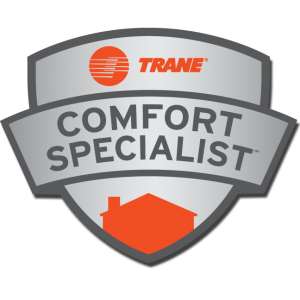 and we’re a Trane® Comfort Specialist.